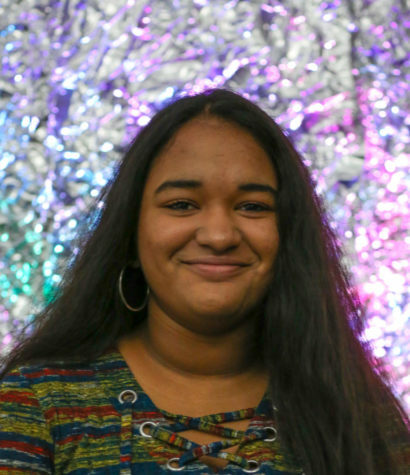 Sruthi is a freshman at LHS, and this is her first year in journalism. But she has been writing for many years - most recently, poetry. She loves being involved with her school and peers, with things like clubs, school work and hanging out with friends. Sruthi has been learning Indian classical music for 10 years, and loves listening to all kinds of music (except country.) In her free time, she also loves watching TV shows and movies - preferably in the theater, of course - and then discussing them. When she gets older, she wants to be a psychologist, specializing in abnormal psychology. Through journalism, she hopes to improve her writing skills and learn more about the people around her.